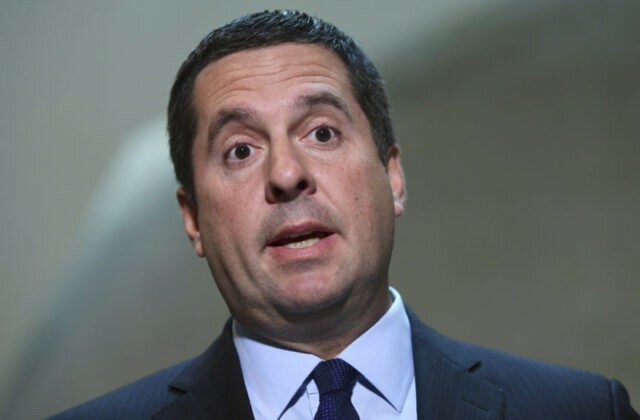 House Intelligence Committee Chairman Devin Nunes (R-CA) attacked Twitter on Sunday for censoring the Drudge Report. Nunes appeared on Fox News to discuss bias against conservatives by the Silicon Valley masters of the universe. “I think what the American people need to understand is that there is bias against conservatives and Republicans all across this country, and now as you see things, it’s always been there with newspapers and television, but now as you see it getting into the Internet… It’s one of the challenges we have with Millennials,” Nunes declared, before referencing the incident where Google Search listed “Nazism” as one of the ideologies of the California GOP. Nunes then accused Twitter of censoring the Drudge report by placing “sensitive content” warnings over the site’s tweets — a practice which has been used against the Drudge Report since early 2017.